Haemimont Studio is developing a fifth installment in their island-building series Tropico. 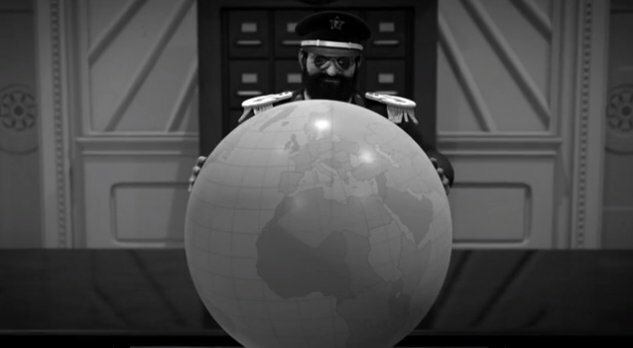 Tropico 5 tasks players with guiding an island nation over two centuries. The player will take control of Tropico in the early colonial period in the 19th century. After establishing the country on the world stage, budding dictators must then endure a series of crises: World War I, the Great Depression, World War 2 and the Cold War. The game closes with the modern era, which carries its own unique challenges. Presumably the 21st century is a bit like the Modern Times expansion to Tropico 4, with terrorists and space shuttles and all that. It's up to the player to make sure that Tropico's economy stays strong throughout the centuries. In the early eras, they'll send out prospectors into the wilderness to find minerals and ore. These prospectors can be attacked by animals or rival tribes, though, so you'll have to be careful. In more modern times, they must build a fleet and set up trade routes with other countries. All the while, they must research new technologies to upgrade their island's buildings. Staying in power is its own challenge. Opposing factions and governments will be constantly trying to remove El Presidente from power. The player can appoint their relatives to positions of powers to maintain their rule and establish a dynasty. Tropico 5 will also ship with competitive and cooperative multiplayer for up to four. The players will run their own independent nations on the same map. They can declare war or share assets with each other. 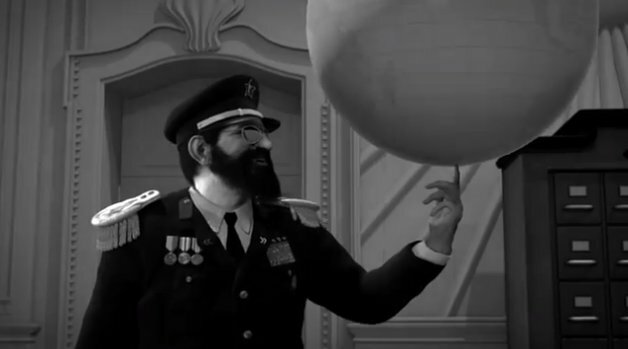 Haemimont is developing Tropico 5 for the Xbox 360, PC, Mac, and Linux. They expect the game to hit all platforms sometime in 2014. The official website is now live but it's pretty bare bones at the moment. The only thing you'll find is the teaser trailer, which we've posted below for you. 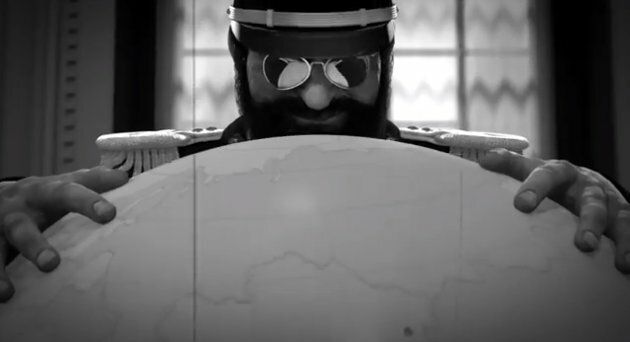 It shows El Presidente having too much fun with a globe.